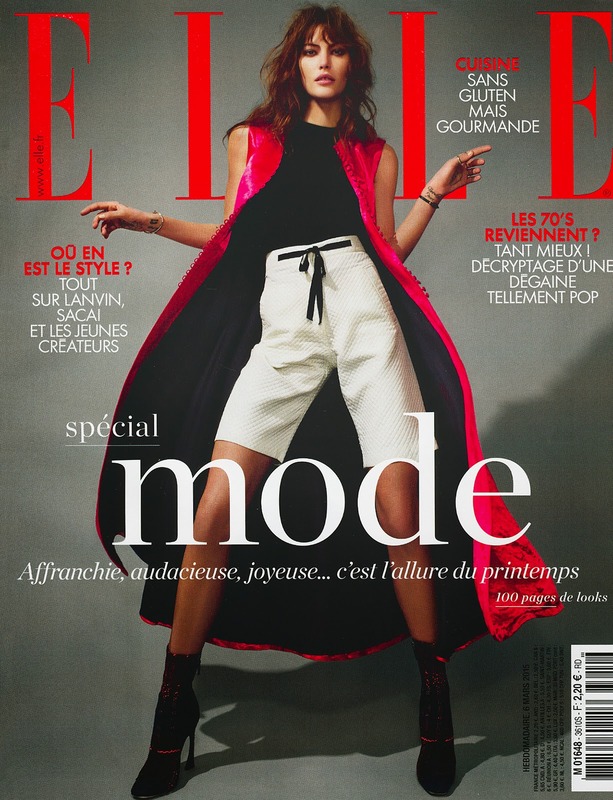 Joanna is delighted to be able to say that some of her Jewellery has been featured in the 6 March issue of French Elle Magazine. The very stunning photographs were shot in Marrakech by legendary French photographer, Jean-Baptiste Mondino. 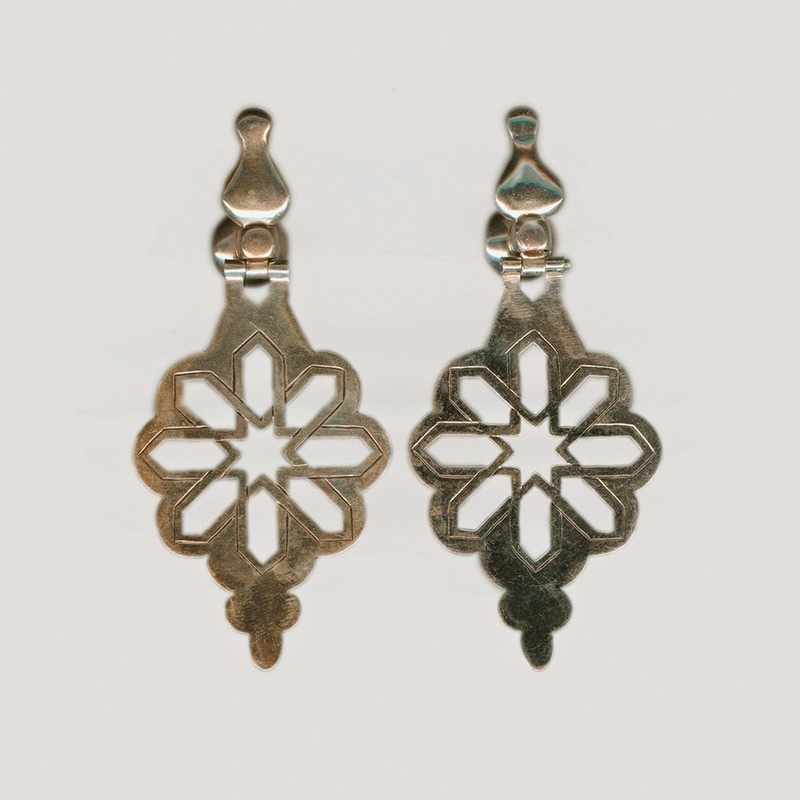 Solid silver earrings, inspired by traditional Moroccan door knockers. Joanna is espeacially well known for her beautiful knecklace designs and she particularly enjoys designing around the idea of knots and pendants, such as her Kenza Knecklace. All the jewellery for the Elle shoot came from her collection in the boutique of the Jardin Majorelle in Marrakech.